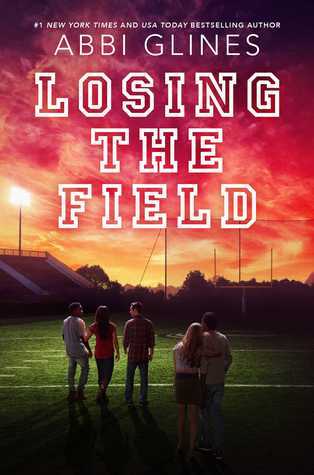 What they say: Losing his dream, his ultimate plan, and his future- Nash Lee never expected to be facing a life without football. One wrong move and it had all changed. Going back to school for his senior year no longer appealed to him. He’d rather not leave his house. Walking back into Lawton High School, seeing pity in everyone’s eyes was just another reality in his nightmare.